As a longtime film and TV producer, Cheryl Miller Houser has become used to the fact that each production becomes its own business enterprise and creating her own company Creative Breed made it a natural investment to follow 6 (8 total including partners) young entrepreneurs in Detroit trying to find their footing in the documentary that I found on Netflix called ‘Generation StartUp‘. 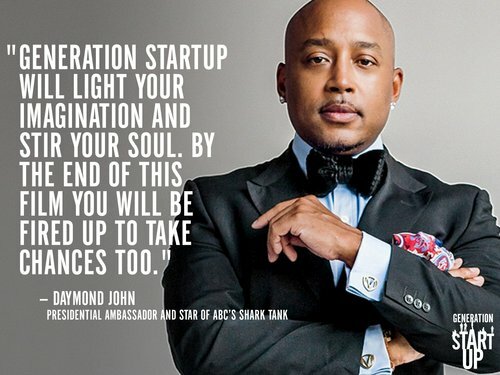 Generation Startup takes us to the front lines of entrepreneurship in America, capturing these entreprenuer’s stories. This film that Cheryl and Co-Directed with Academy Award winner Cynthia Wade celebrates risk-taking, urban revitalization, and diversity while delivering a vital call-to-action—with entrepreneurship at a record low, the country’s economic future is at stake.